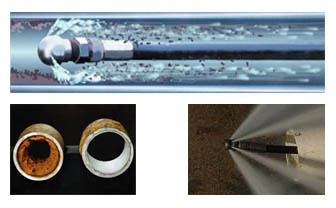 Drains are one of the most important systems in your business and are also the big “unseen necessity” to your business; taking waste water away from your day to day operations. Taking care of this important system with regularity ensures a clean, sanitary work and customer environment. 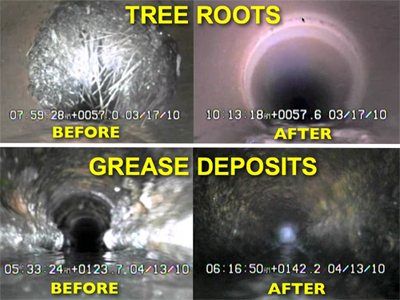 In restaurant kitchens, grease and oil build up along the walls of your drain pipes, slowly accumulating and narrowing the channel waste water can pass through. Without cleaning, your pipes eventually become so thick with grease and debris, they resemble a clogged artery. Typically, your first sign something is wrong is when your drains suddenly stop draining; causing your drains to back up leaving you and your customers with sewage/grease backing up in your business. This situation and challenge will always show up at the wrong time. 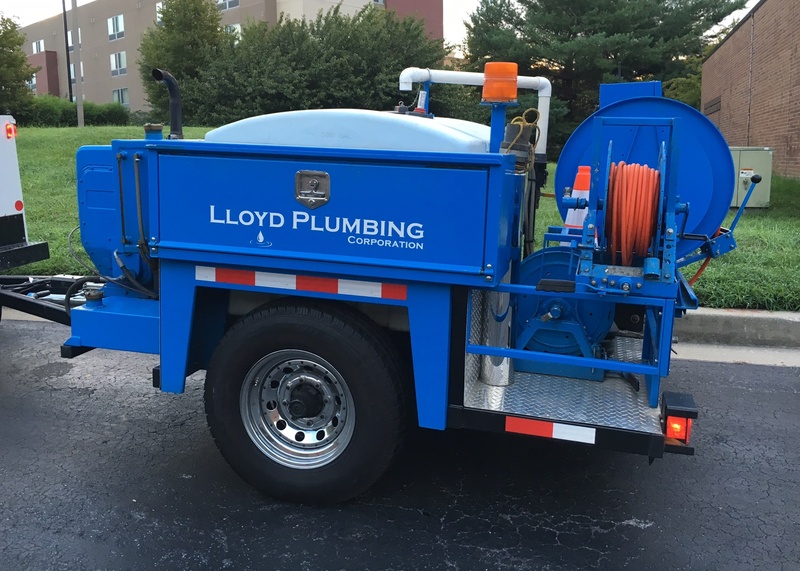 Lloyd Plumbing Corporation’s hydro-jetting and drain cleaning service is premier; we jet all lines, not just the main line, with our state of the art jetting machine and experienced technicians. 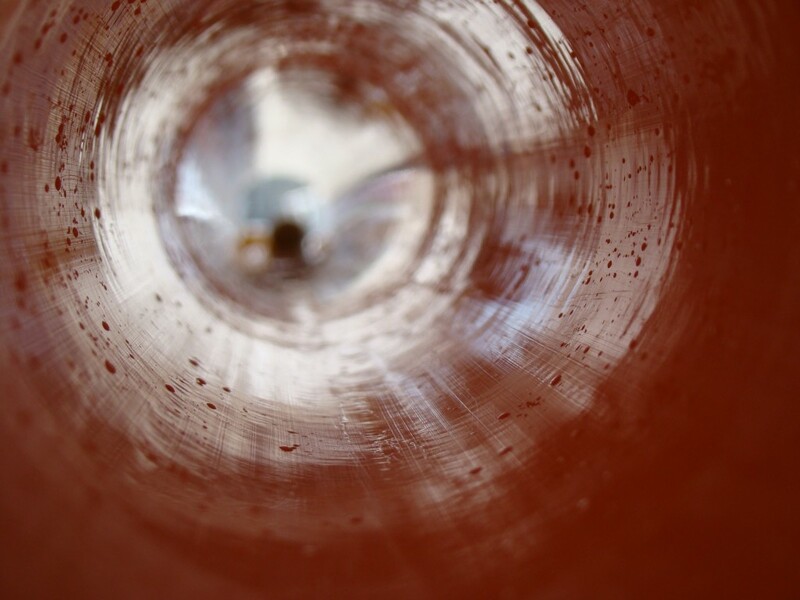 Jet-cleaning drain lines properly and on a regular basis ensures that your drain pipe’s walls remain clear of buildup and can perform optimally. Our Preventive Maintenance Programs specialize in; alleviating drain line buildup characteristic of the busy restaurant kitchen, sanitary lines at stadiums, apartment complexes, public venues that regularly draw large crowds, and even clearing annual tree root growth. Contact us today to see how we can help your drains stay clean.